Click here for guidance on what to do if you see this pop-up in your IRB application. 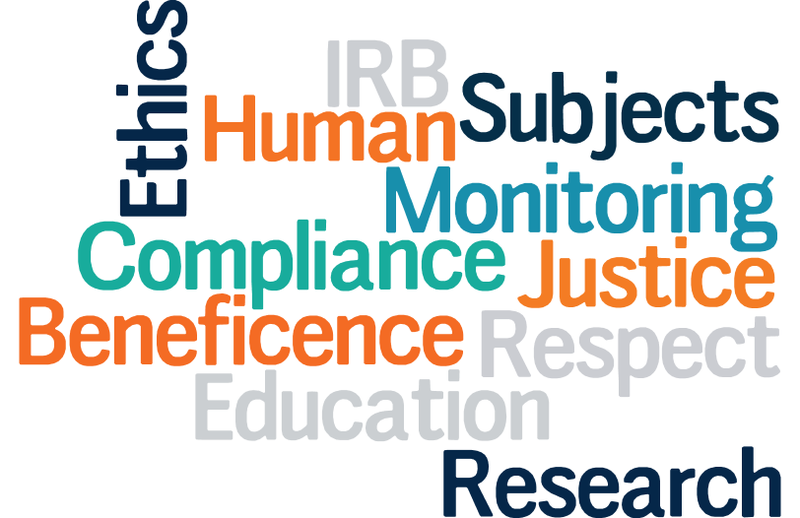 The Human Research Protection Program (HRPP) reviews and monitors research involving human subjects at UCSF and several affiliate institutions to ensure the ethical and equitable treatment of the research subjects. Read more about the HRPP program. The Human Gamete, Embryo and Stem Cell Research (GESCR) Committee. Click here to contact us at least 60 days prior to grant submission to discuss the selection of a single IRB. Read our guidance about the new NIH Single IRB Mandate.